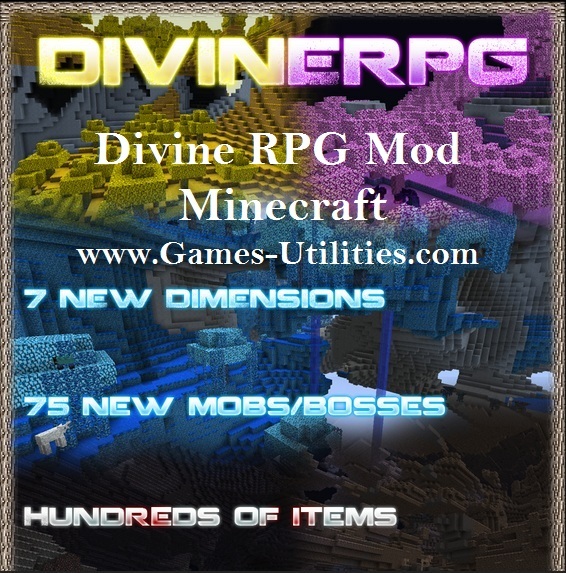 Divine RPG Mod for Latest Minecraft version features some high quality stuff this time. The mod includes 7 New Dimensions, 75 New Mobs and bosses along with tons of new items changes which will drive you crazy. The most funniest part is the Sparkling Bunnies which are also included. So feel free to check it out.. So guys we assume that you will have a real blast while playing this Divine Rpg Mod latest version. So don’t forget to comeback here and check the latest updates of your favorite game online..